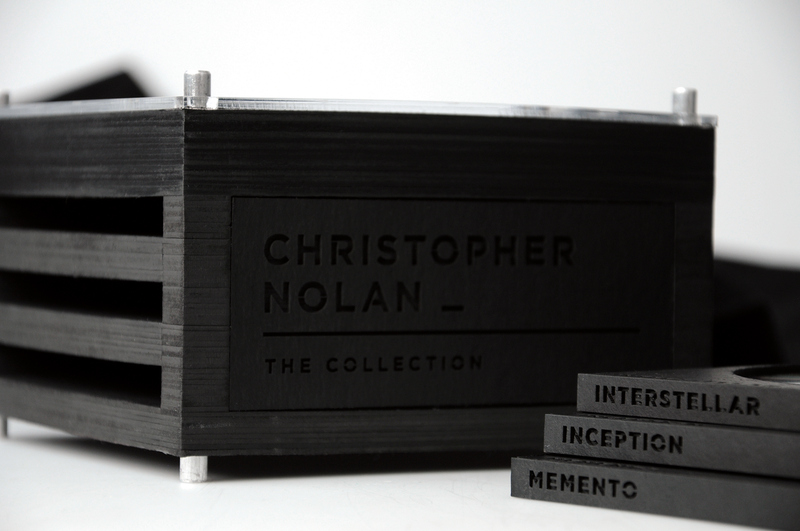 Packaging + Christopher Nolan, that's gonna be interesting right? 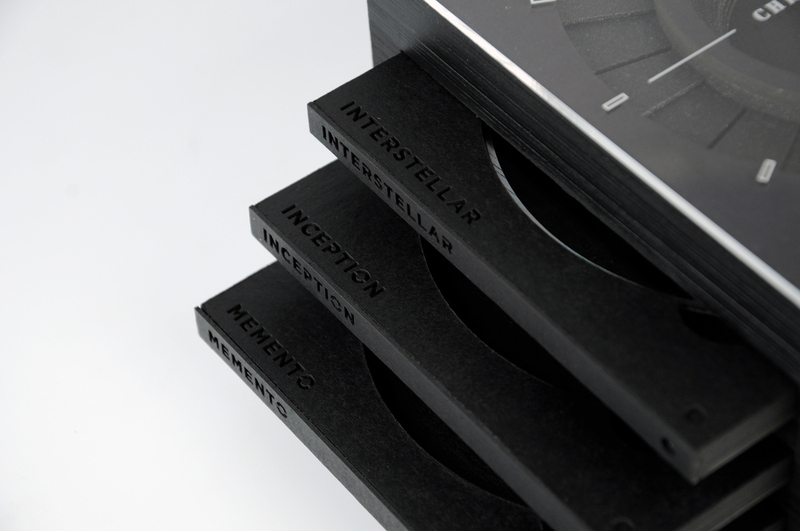 Let's take a look at this cool packaging project by David Taehwan Lim on a DVD/Blu-ray Collection entitled: CN Time x Space where you'll get movies from his filmography: Interstellar, Inception and Momento. 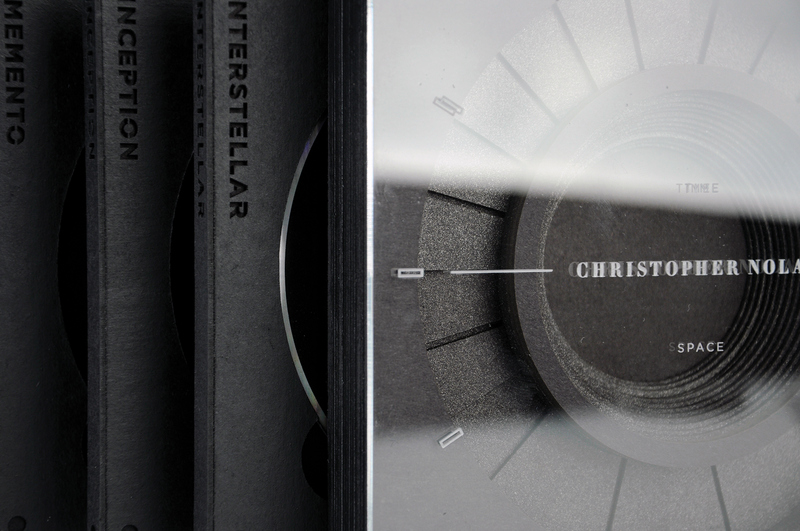 Knowing the mind blowing vision from Christopher Nolan, I loved how this project takes that very same approach with the colour, material and overall design concept. Taking us literally through time and space! David Taehwan Lim is a graphic designer from Stillwater, OK, USA. 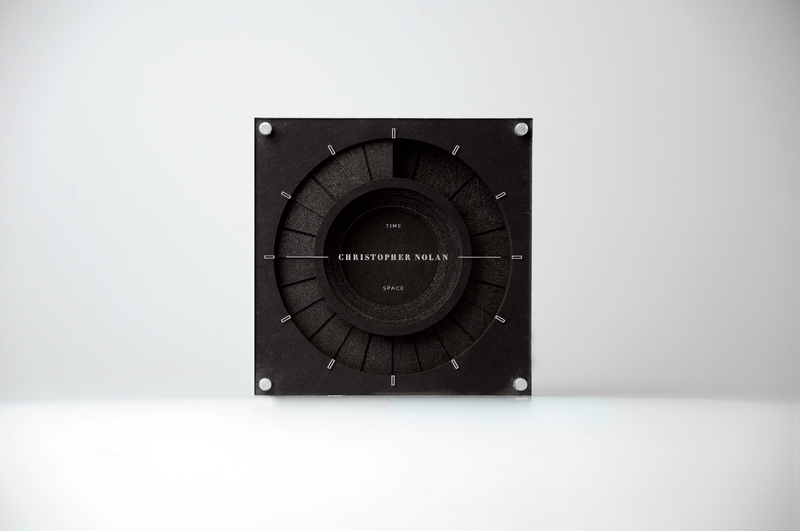 Originally from Seoul, Korea; he wants to focus his work in packaging, graphic design and product design. Check out his site for more of this work. Graphic Designer Steve Wolf designed this beautiful packaging and branding system for Wells Coffee Co out of Boca Raton Florida. 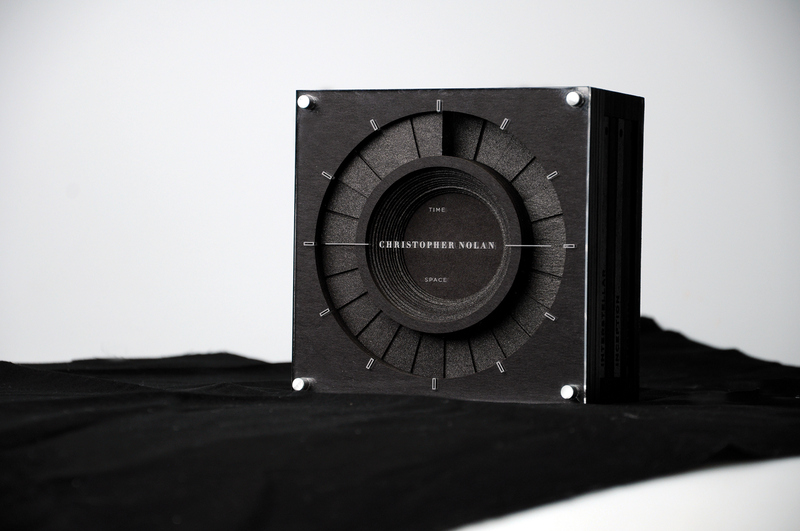 The design is simple and yet amazing, together with a great color combination it will make you want to get this coffee.